Hey all! One of the most anticipated event is back for 2014! Yes as obvious as my title above states, H-Artistry is back this Saturday, 17th May 2014. 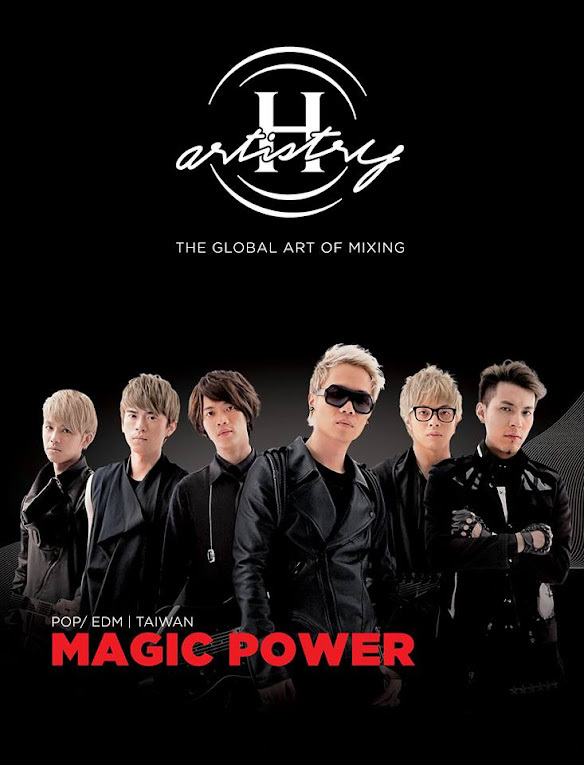 For this current event, H-Artistry will be bringing the fun to Penang. Thanks to Manoah I am able to experience this epic event not only with my girlfriends but as well as Penangites. I'll be partying with KLers and Penangites at the Penang Sports Arena (PISA) from 7pm to 1am, man my feet is definitely going to hurt from the heels, but it's all worth it ;). As I look forward to enjoying my signature long drinks this Saturday, I also can't wait to experience the music and stage performances that will make me dance my heart out. 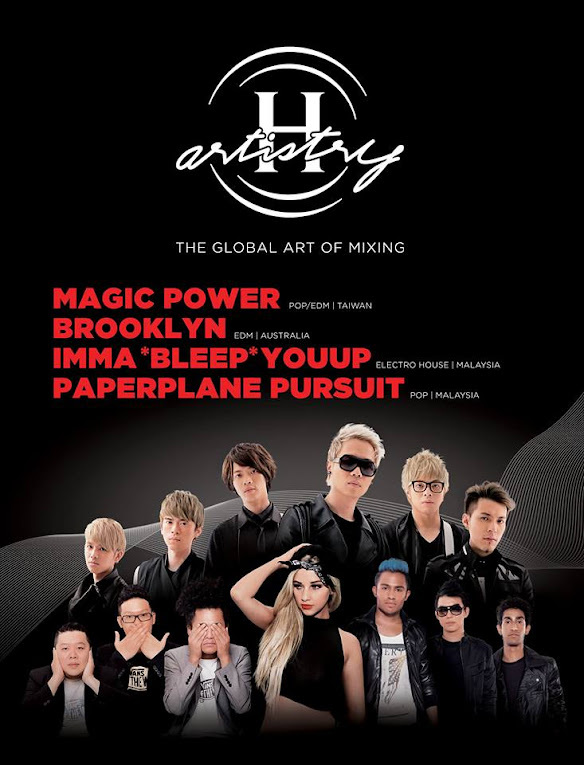 In this event, Penangites will be taken over by Taiwanese multi-genre powerhouse and vocal heroes, Magic Power; Australia's DJ Brooklyn who is famous for her energetic and big room beats; and our very own Malaysian electro-pop band - Paperplane Pursuits, and last but not least, the boys from "imma*beep*you up". Hailing from Taiwan, this multi-genre MandoPop band brings a fresh and new style of music through their fusion of rock, hip-hop and EDM beats. Hailed as MandoPop’s number 1 EDM band, the boys from Magic Power have been taking over airwaves and hearts all around the world with hits such as ‘Gan Jue Fan’ and ‘Tian Ji’. 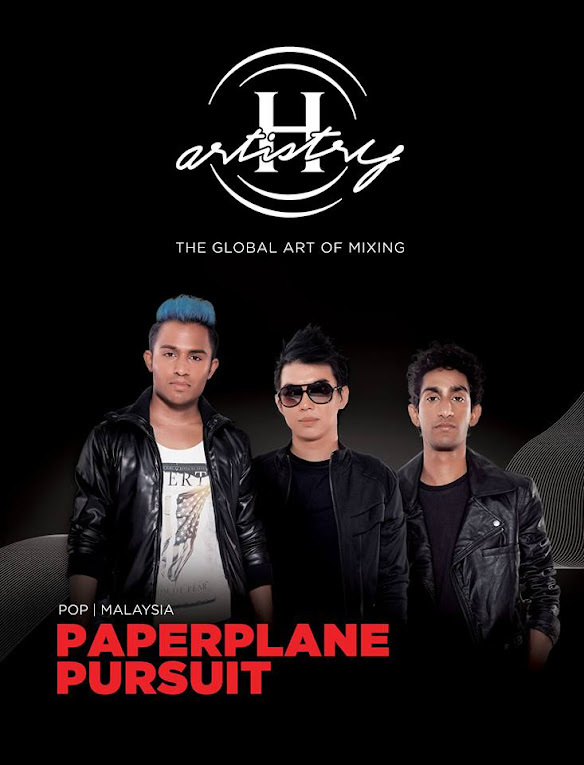 Serenading the world with their pop-inspired beats and songs, Paperplane Pursuit is currently one of the hottest bands on Malaysian airwaves. Having released their first single and mini album in 2009, which was featured on MTV Asia, the trio have since released numerous hit singles such as ‘Everybody Wants Somebody’, ‘What If’ and ‘Beats of Your Love’. I just might be serenaded by them. 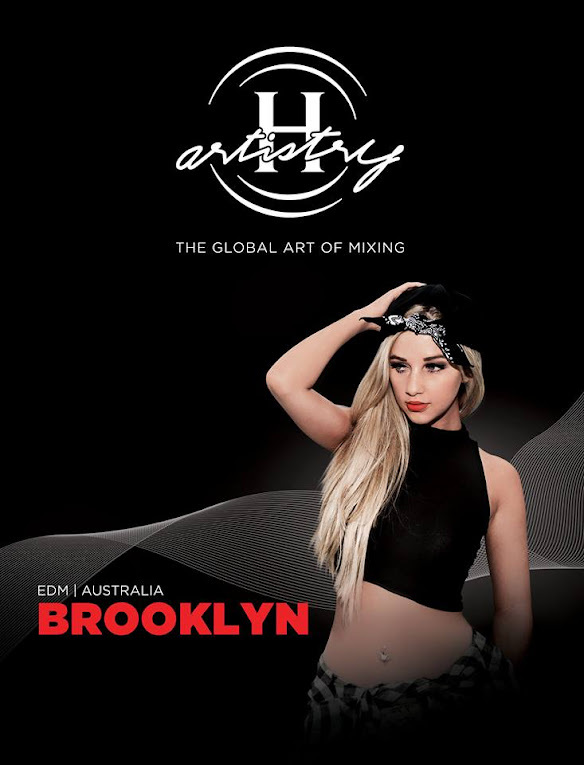 Gold Coast’s DJ Brooklyn who is inspired by Havana Brown’s performance style, is famous for her big-room tunes and will definitely send the H-Artistry Penang 2014 dance floor into a fist pumping, body rocking frenzy with her infectious energetic personality. 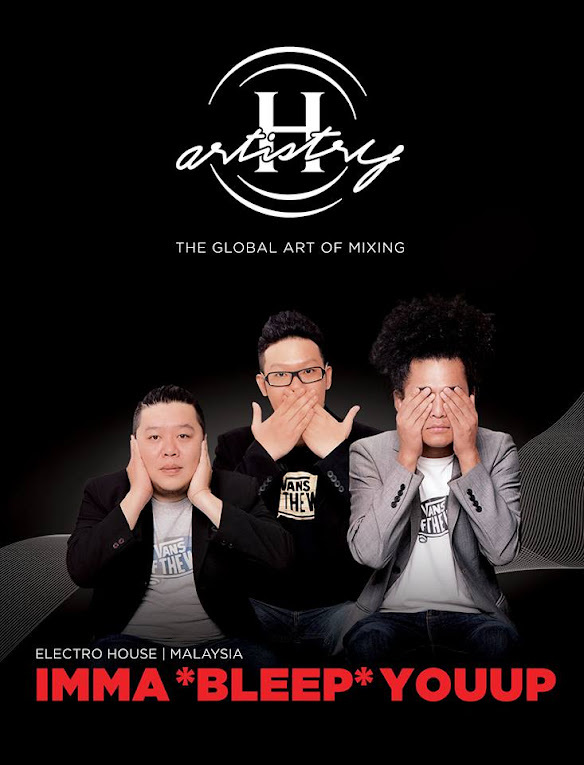 IMBYU is one of Malaysia’s very own group of house music heroes – consisting of Mr Fluff, Addic3rd and Unkle Jaymz. Heavily influenced by Alesso, Avicii, Dada Life, and Tommy Trash. I honestly can't wait to experience their awesomeness! I've heard Mr. Fluff spin before and he is awesome, now I really look forward as three of them combine.